Ever walked into a place that is just perfect for a little play. Mamma has. Littlecinos! This Little unsuspecting building amongst the industrial estate in Lilydale has the warmest heart and is just made for Mamma's. 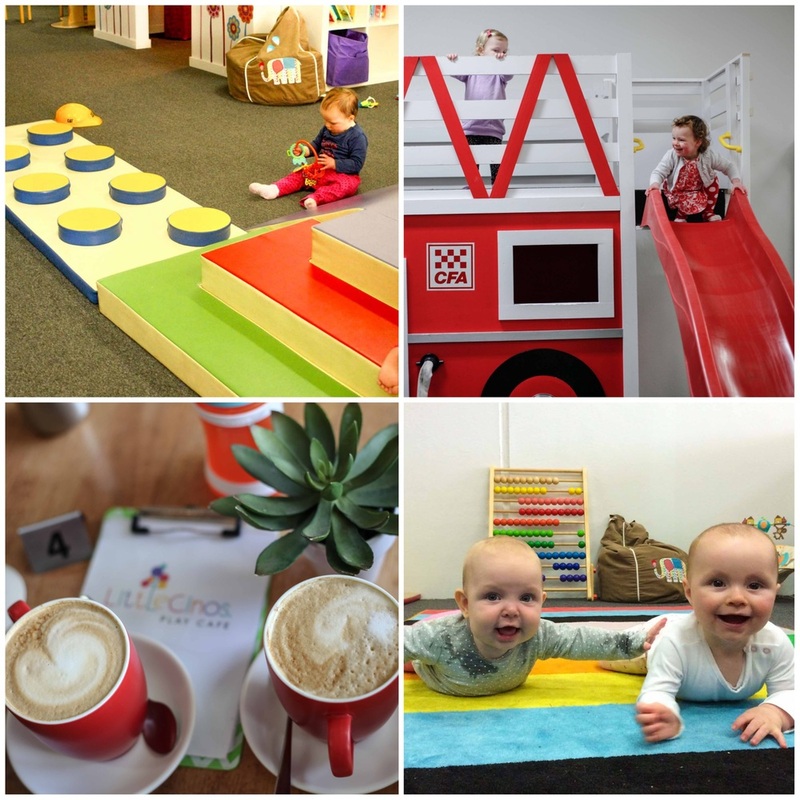 This purpose built play cafe is one third tables and cafe service and two thirds of amazing play space for the toddlers in your life. The lovely ladies (mums of course) who run this space have sourced a huge array of toys from soft foam stairs and tunnels for the babies. Plus great toys to sit and share with a friend. Mamma loves being able to put a baby down safely so this gets a big tick! 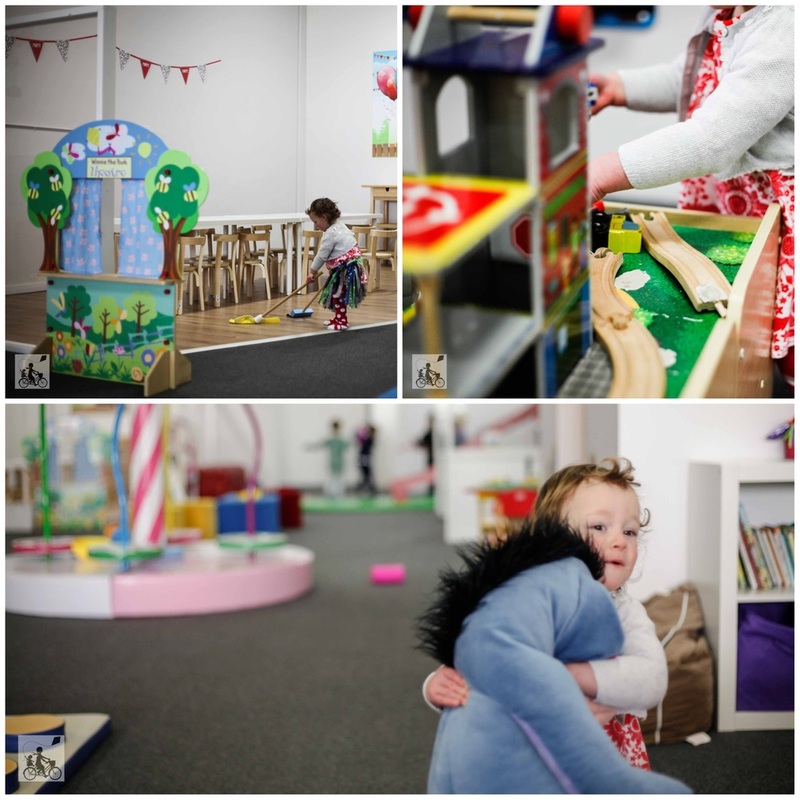 Then there is the amazing role play spaces - a kitchen, workshop, bbq, supermarket, fire engine and a dress up room! On top of this there is a lego/duplo station and a train track. So much fun to be had! 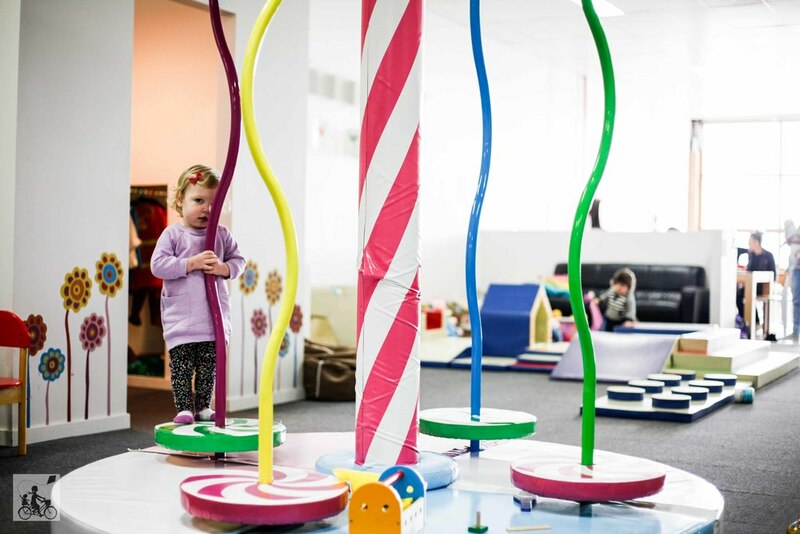 You can't go past the spinning wheels and merry-go-round, each seat rotating and delights the little ones! Our girls have grown up at this centre and at nearly 2 absolutely adore this place - too much fun to even finish a babycino type of fun!! Mamma's special mentions: Book in early. You can reserve a table for an hour and a half but this is such a hot spot for mums groups that some days are completely booked out! Give them a call now!